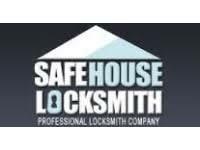 Safehouse locksmiths are fully independent and are in no way connected to a national company or a franchise, all our locksmiths and garage security experts are highly skilled, vetted and CRB checked. 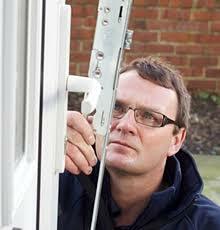 Up and over garage doors unfortunately are a target for thieves, here at Safehouse we offer a supply and fit service to these doors. We get to you fast, when you need us. 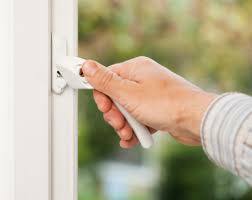 Safehouse locksmiths provide a 24 hour garage security emergency service, so if you have lost your keys, require emergency lock repairs in Hampshire, or have left them in your property, we are here to help – around the clock, 24/7/365! 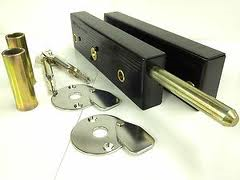 We specialise in any type of lock service you require, our 24 hour emergency service will respond to your needs in 30 minutes.